If you loved The Force Awakens, the amazing 7th installment of the Star Wars saga, you really need to read these three books. Get the full story and more when you pick up these official titles! 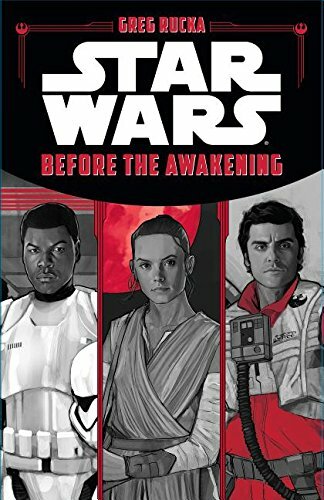 Before the Awakening is a short anthology-style book covering the events the directly precede The Force Awakens. Learn about what your favorite characters, including Finn, Poe, and of course Rey, were up to before their filmed adventure began. You'll get three short stories in this anthology. This book is highly rated by fans. 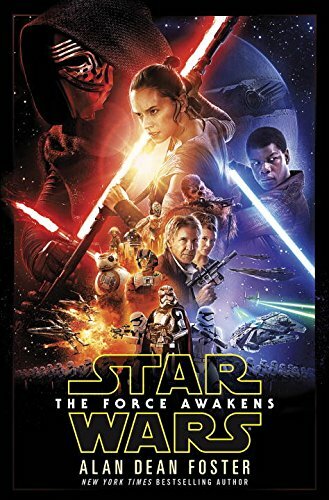 Note that if for some reason you have not seen The Force Awakens yet, this book includes no spoilers. Linked here is the hardcover version; a digital Kindle version is also available. 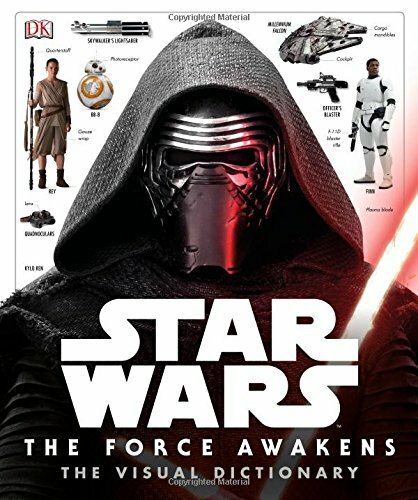 The Force Awakens Visual Dictionary is a beautifully illustrated hardcover book from popular encyclopedia-style publishers Dorling Kindersley (DK). 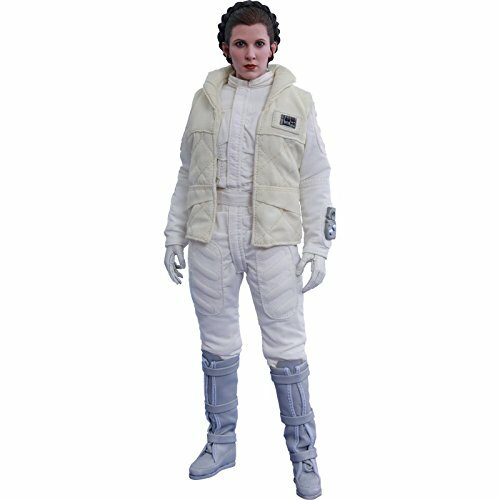 With this guide, fans can really get in-depth information about so many details in The Force Awakens. 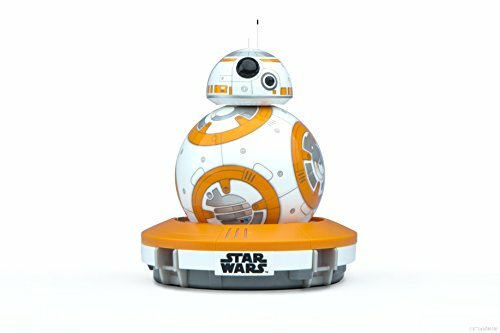 Learn everything there is a to know about the droids, creatures, and main characters of The Force Awakens. See maps of the galaxy and technical diagrams that explain how things work. The Force Awakens official novelization retells the story of Episode Seven. With this book you'll get extra details that didn't make it onto film as well as the chance to relive the adventure at your leisure. This is an exciting read no matter how many times you've seen the movie -- just read the great customer reviews! Linked here is the hardcover version; you can also pick up this title on Kindle. These three titles have been best-sellers since they were published when the film came out. Don't miss out -- learn everything there is to know about The Force Awakens and pick up these three awesome companion books!